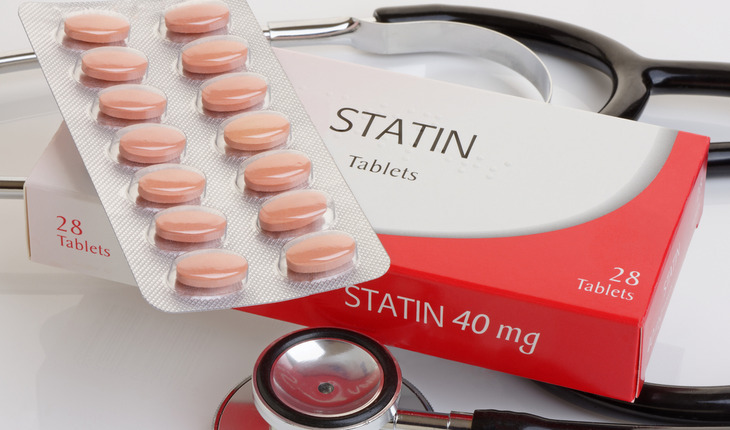 Stroke survivors often steer clear of statins because of negative news about the medicines’ side effects, and because of their own bad experiences. However, the drugs are potentially lifesaving. Individuals who have had a stroke are at risk of a second stroke, which carries a greater risk of disability and death than first time strokes. In fact, one third of all strokes occur in individuals who have previously had a stroke. To prevent this recurrence, patients are offered secondary preventive medications. But adherence is a problem since 30 percent of stroke patients don’t take their medications as prescribed. To examine the barriers to taking these medications, researchers at the University of Cambridge and Queen Mary University, London (QMUL), analyzed posts to TalkStroke, a UK-based online forum hosted by the Stroke Association, across a seven year period (2004-2011). The forum was used by stroke survivors and their caregivers. The team, led by Dr Anna De Simoni, a lecturer in Primary Care Research at QMUL and visiting researcher at the Department of Public Health and Primary Care, University of Cambridge, has previously used the forum to explore issues such as the impairment that can make it difficult for stroke survivors to maintain a job. The findings of the study, which looked at posts by 84 participants, including 49 stroke survivors and 33 caregivers, are published today in the journal BMJ Open. The Stroke Association gave the researchers permission to analyze the results, and to prevent identification of individuals, the team did not use verbatim comments. Contributors also reported mixed views of healthcare professionals — some felt confident in their doctor’s decision, while others questioned their decisions, some even questioning their motivation for prescribing particular drugs. However, perceptions did not present the only barriers to adherence: there were often practical considerations. Drugs were sometimes too large and difficult to swallow, or a drug regime was too burdensome. The complexities of the drug regimens sometimes meant having to develop routines and strategies to ensure patients kept to them. “By analyzing people’s views as expressed in online forums, where they are more open and less guarded, we’ve seen some valuable insights into why some stroke survivors have difficulty adhering to their medication,” said PhD. candidate and first author James Jamison from the Department of Public Health and Primary Care at Cambridge.